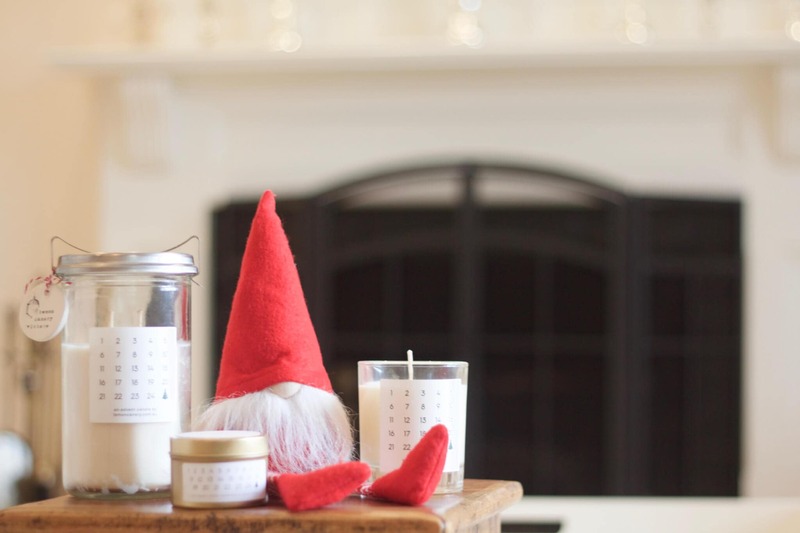 Enjoy the sweet smell of Sugar Plum and Christmas Spice as you countdown the days until Santa arrives. 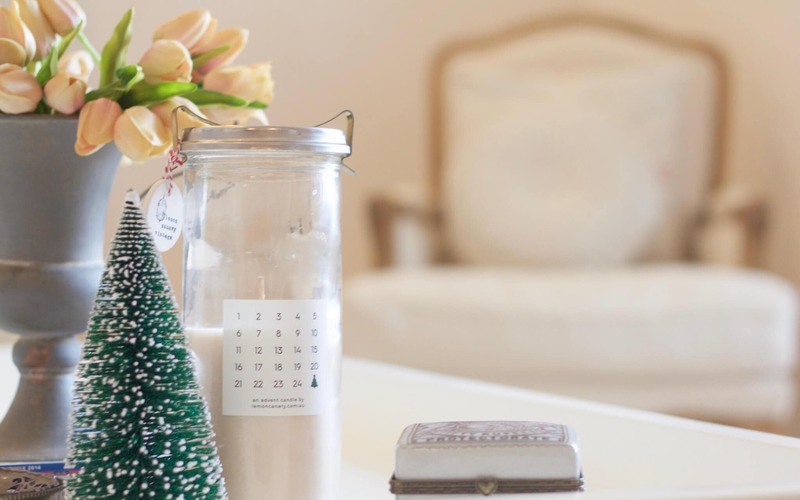 It’s fun and interactive for you and your family, as you mark the days and light the candle in anticipation of that wonderful day of the year. 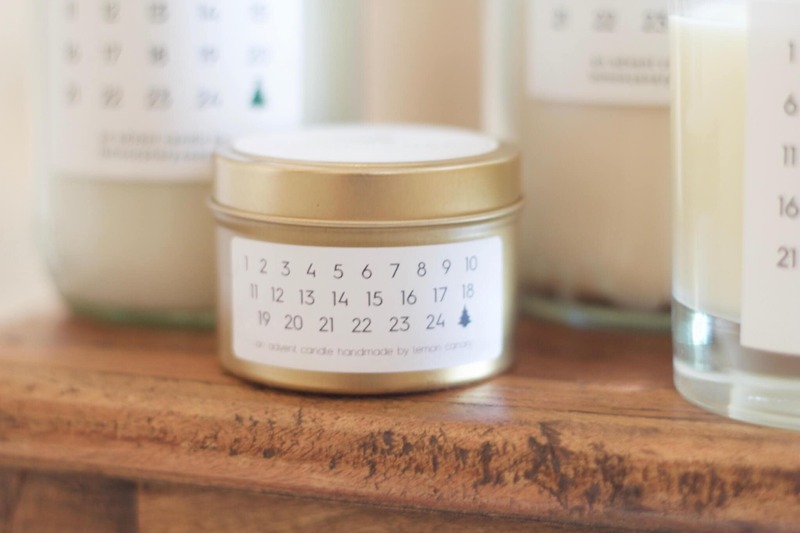 The Advent Candle is hand poured to order in Lemon Canary’s artisan studio. 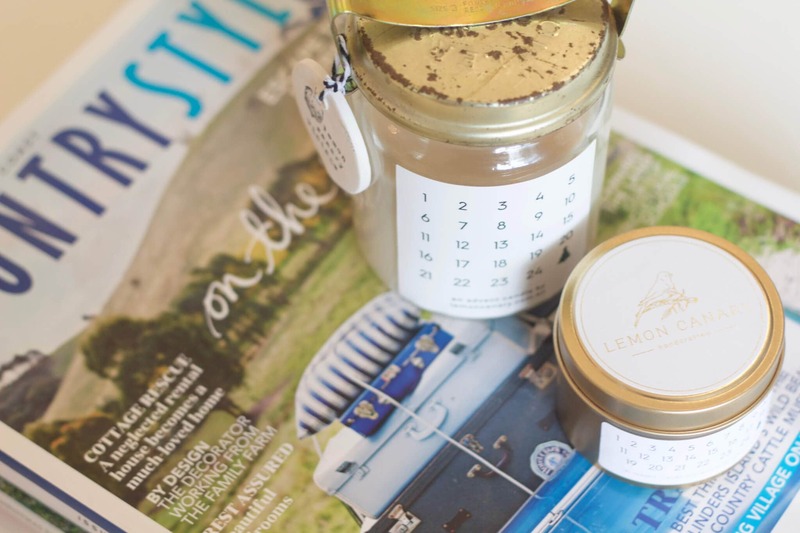 You can choose your vessel… gold christmas candle tins, clear classic votives or rare vintage jar christmas candles with cute lids and clips. There’s a style to suit every home and what a beautiful gift by itself or as part of a Christmas Gift Hamper. 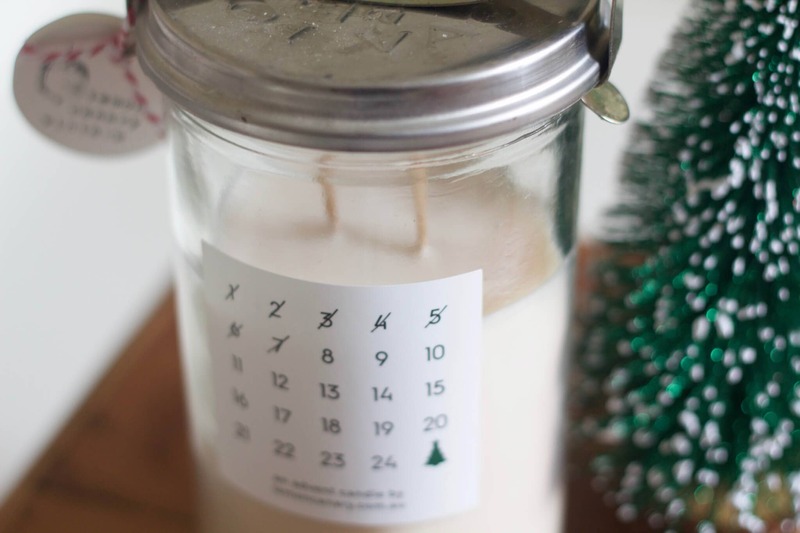 Do you Circle, Cross or Scribble on your Christmas Advent Candle? 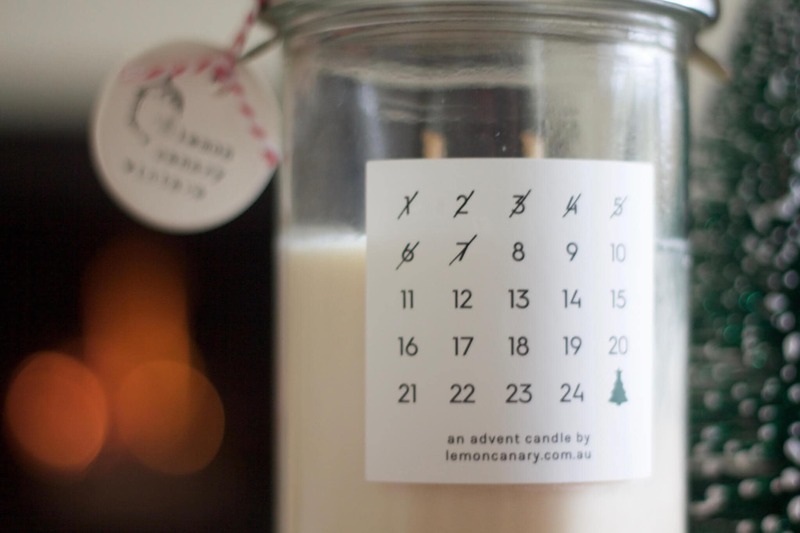 We’re not sure there is a right or wrong way to count down the days to Christmas with your Advent Candle. Some people cross, others circle or scribble. We’ve even seen underlining, triangles (which I think are meant to be Christmas trees) and our absolute favourite… a combination of all the above. A combination is hard to avoid in a family where everyone wants to be the one that gets to mark the day off each morning or evening. 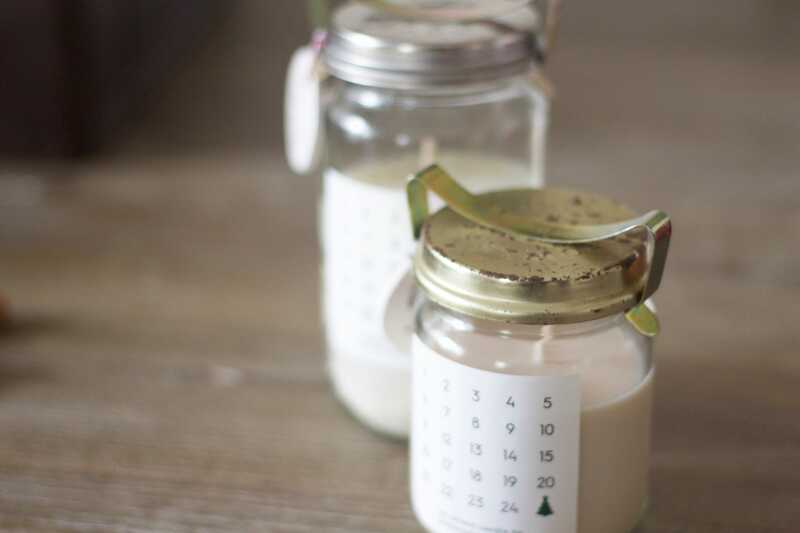 Remember to light your Advent Candle everyday too! 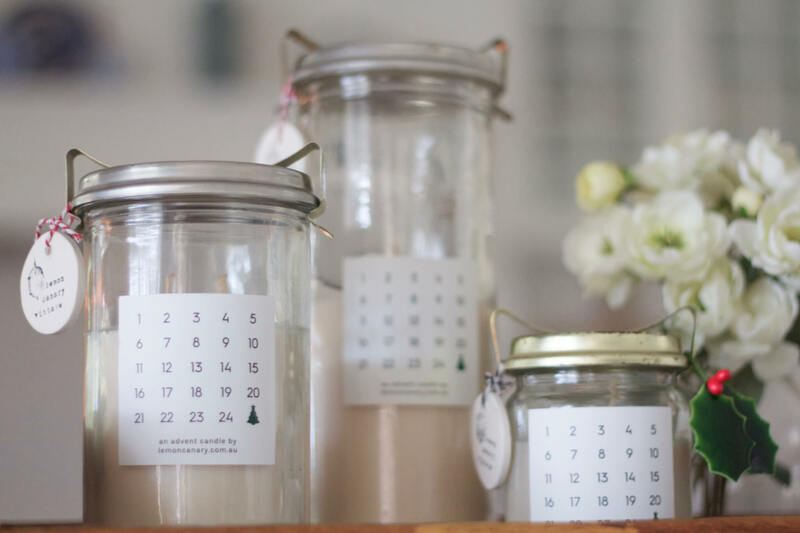 An Advent Candle is not just about marking the days. It’s also about lighting the candle. 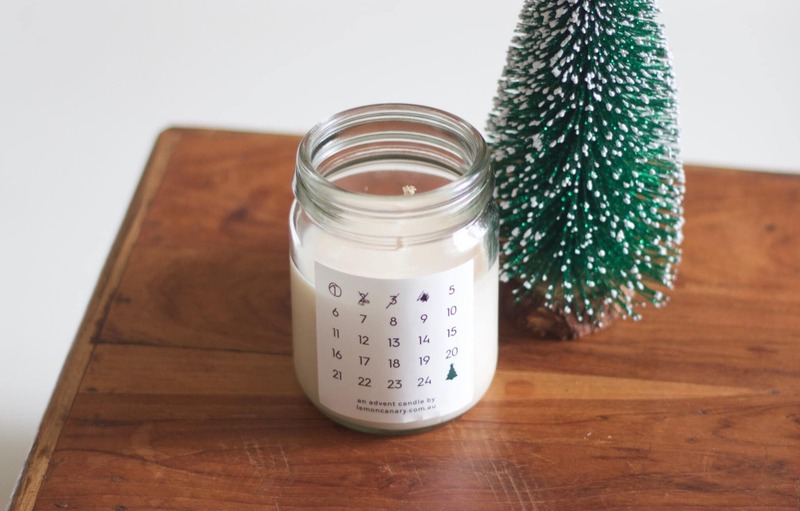 It’s amazing to watch this candle bring people and families together as Christmas draws nears. And parents, if your home has children, keep the peace and make sure everyone takes their turn for marking and lighting the Advent Candle. We don’t want anyone being put on the naughty list so close to Christmas. 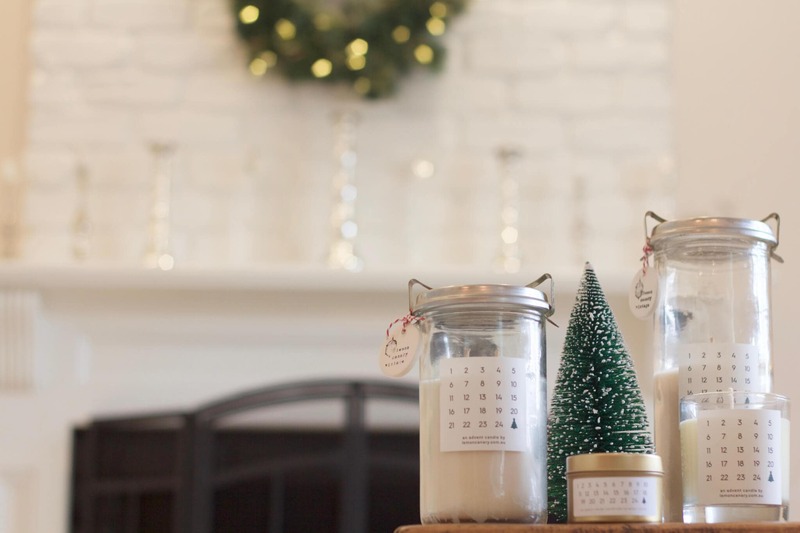 This is a small batch soy candle that will fill the air with wonderful aromas of Sugar Plum and Christmas Spice. 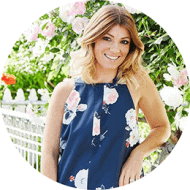 It is handmade to order from the finest wax in the world and lovingly blended with organic essential oil, fine fragrance, love and attention to detail. 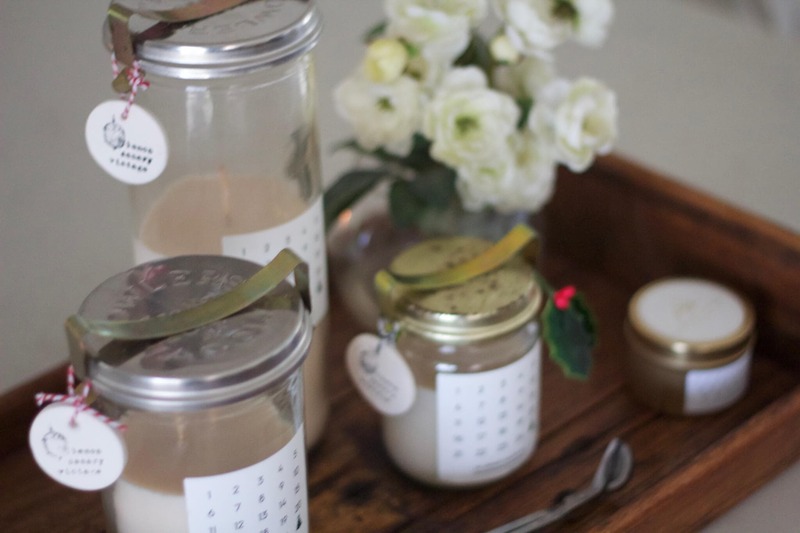 Every Christmas Advent Candle in a Vintage Jar is special and one of a kind. Lemon Canary has collected them from here, there and everywhere. 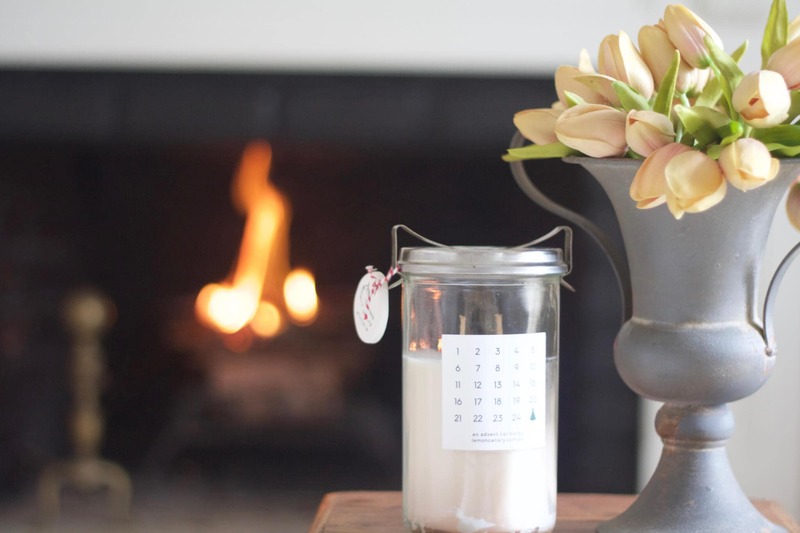 The antique Fowlers Vacola glass preserving jars were first produced in 1915 so there is a little bit of history with every one. 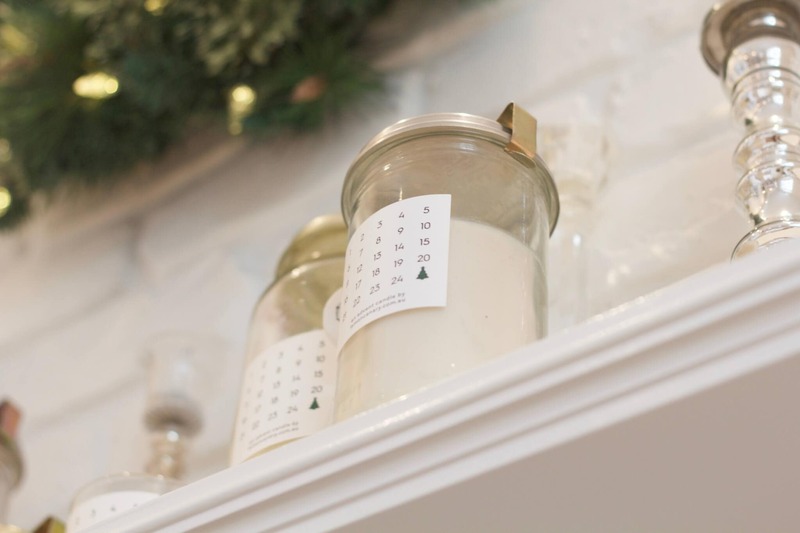 If you get a chance to make a Lemon Canary Christmas Advent Candle part of your home this Christmas we hope you love it!